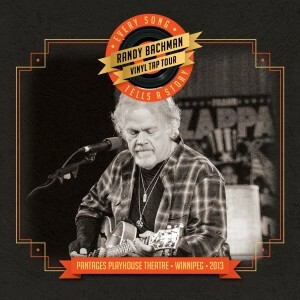 Randy Bachman is Canadian rock royalty. 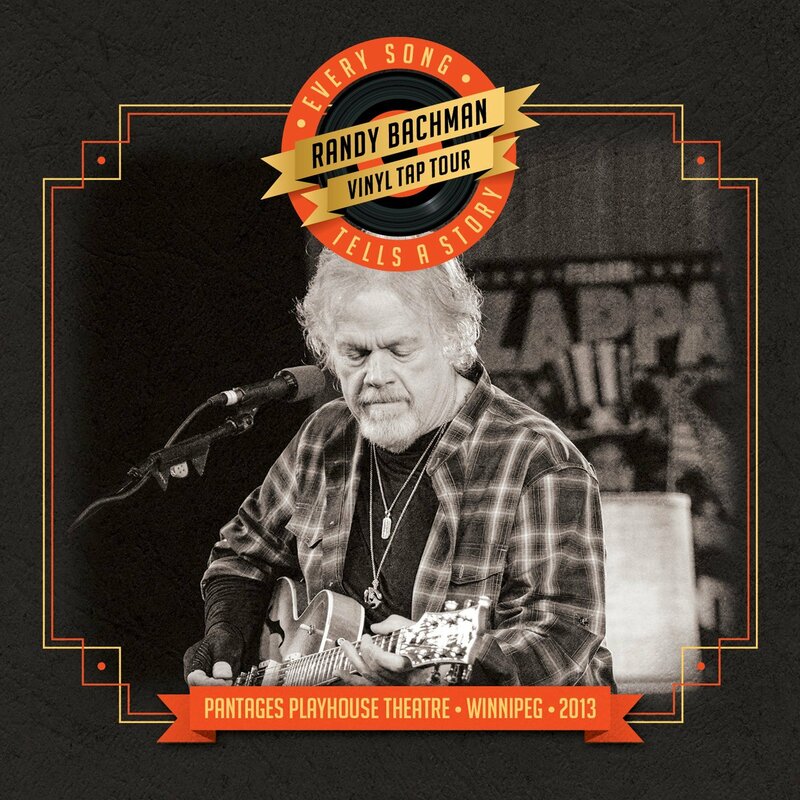 This live collection, recorded at Winnipeg’s intimate Pantages Theatre last year, brings together music from all points of his illustrious career, which has now spanned more than four and a half decades. Rather than being a straight-forward live album however, the endless hits like These Eyes, American Woman, Takin’ Care Of Business, Let It Ride and You Ain’t Seen Nothin’ Yet are complemented by often-humourous stories from Bachman himself. 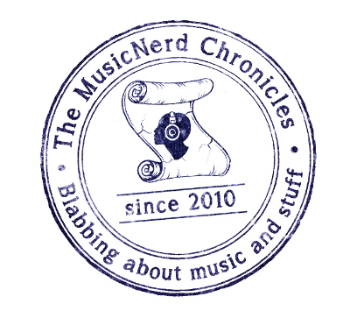 Bachman’s backing band is a fine-tuned machine, delivering practically note-perfect versions of each of the 14 songs included here.